Our community offers independent living. Our residents know that this is their home and we work our hardest to make it a comfortable, sociable, and inviting place to live. 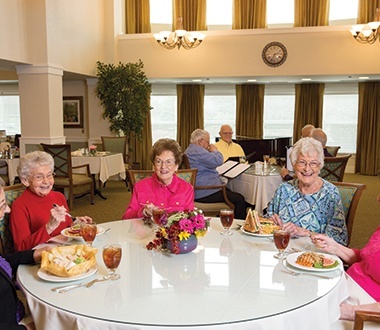 Seniors have access to all of the conveniences they could need or want. 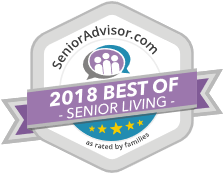 Recognized by SeniorAdvisor.com as the Best Senior Living Community for three consecutive years, Maple Heights offers everything you need. Just like in a resort hotel, you’ll find top-rated amenities like a fitness center, theater, salon, library, dining room and more. Plus, our lounges, patios and courtyards provide cozy places to meet your friends or relax and enjoy your new community.